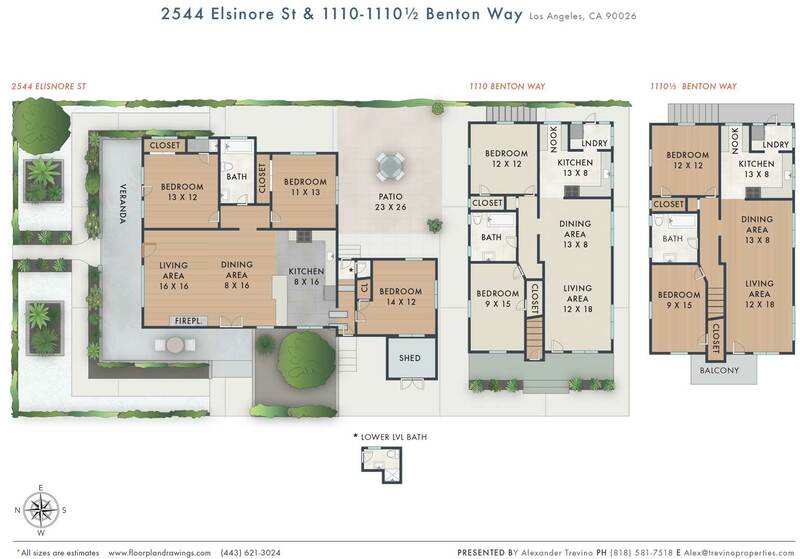 Trevino Properties proudly presents The Elsinore. 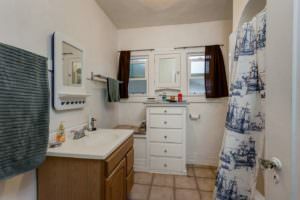 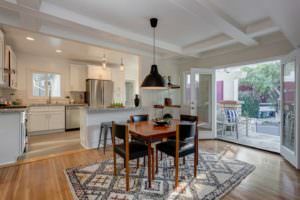 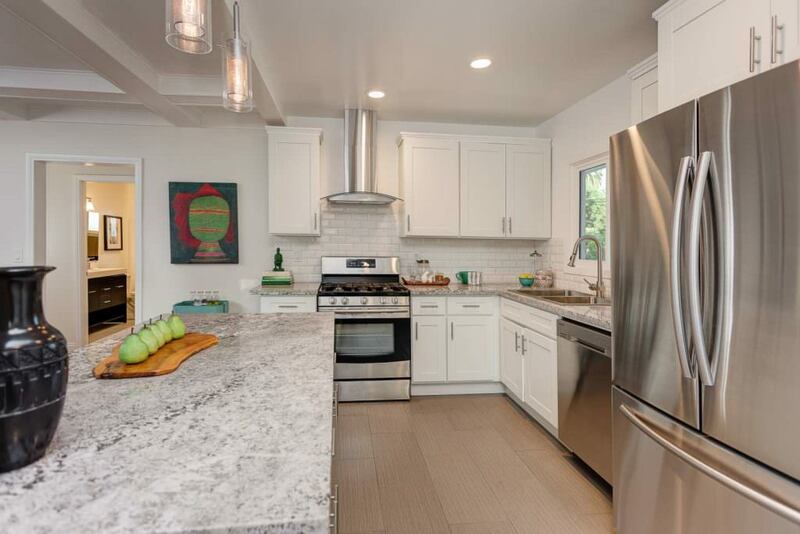 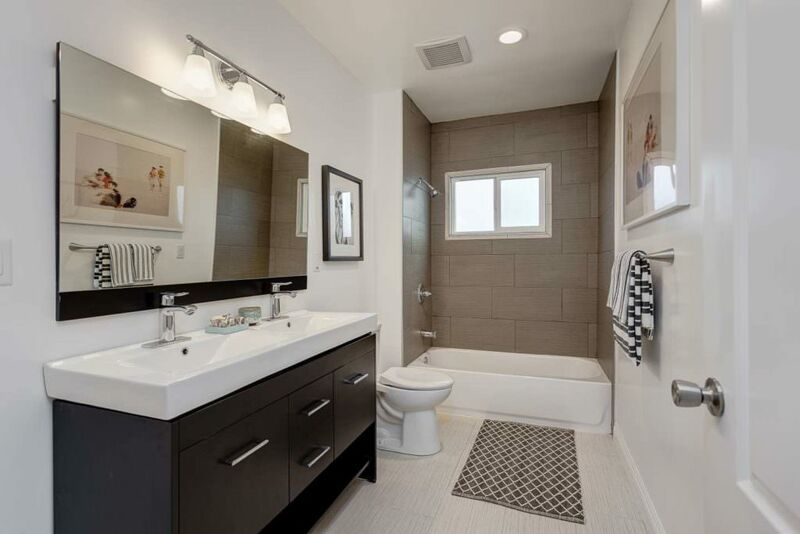 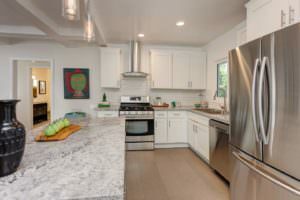 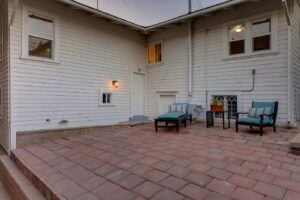 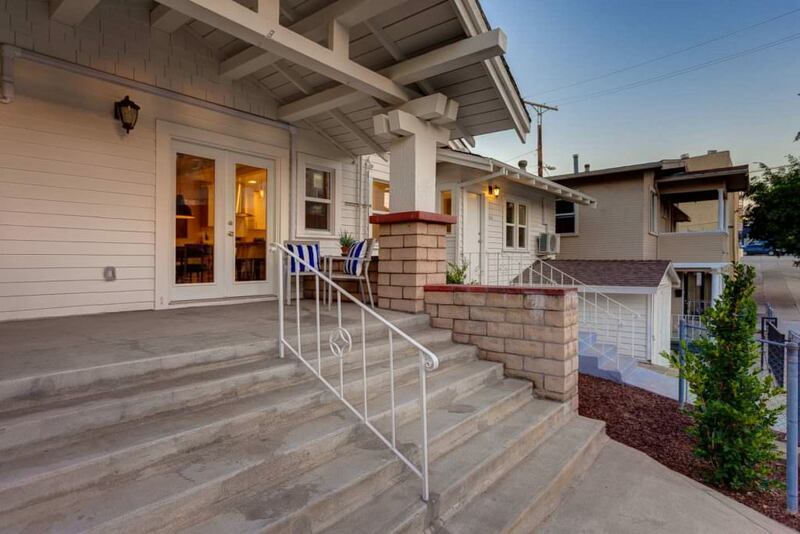 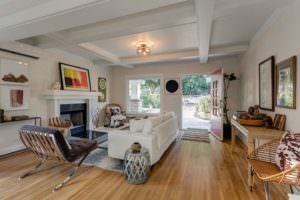 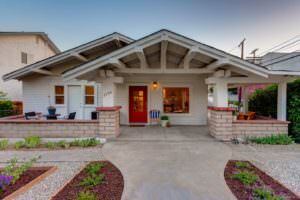 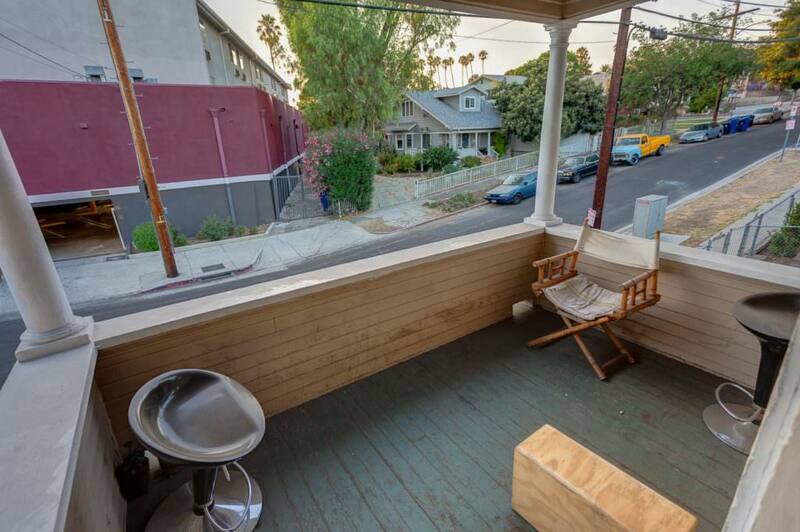 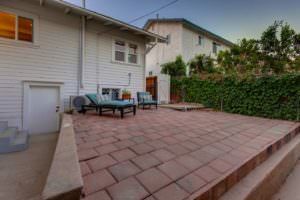 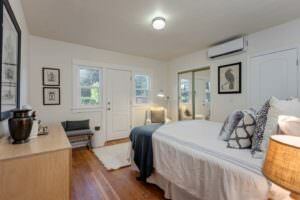 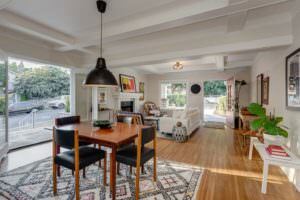 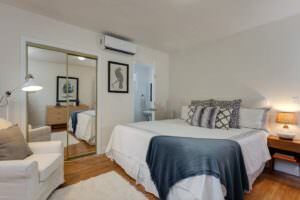 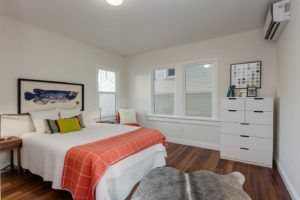 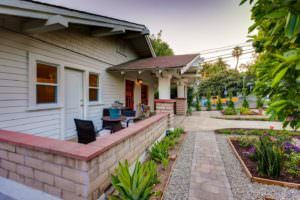 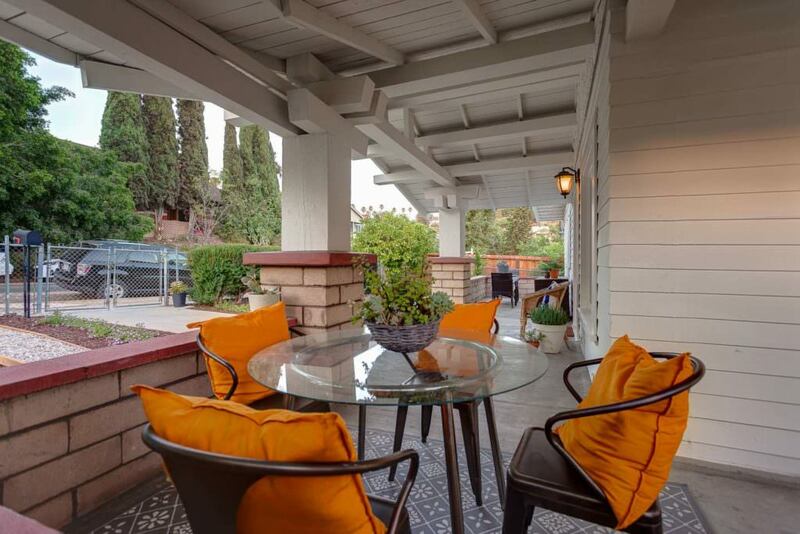 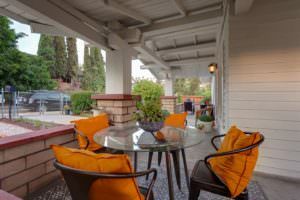 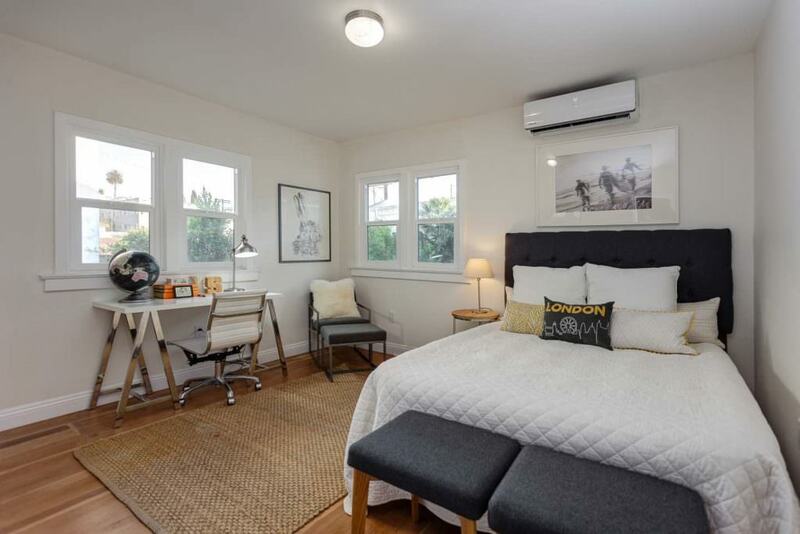 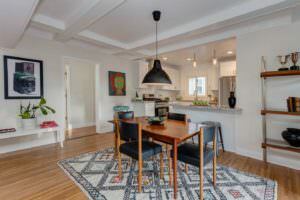 Situated on a corner lot in one of Silver Lake’s hottest and most coveted pockets. 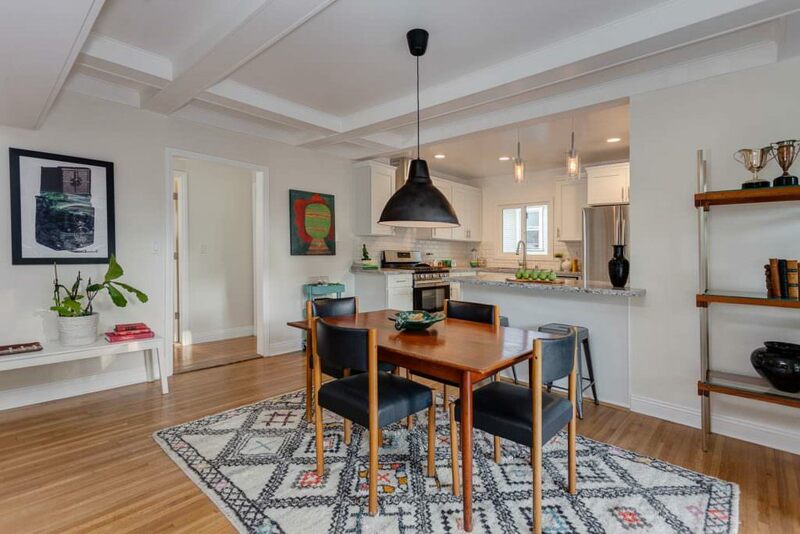 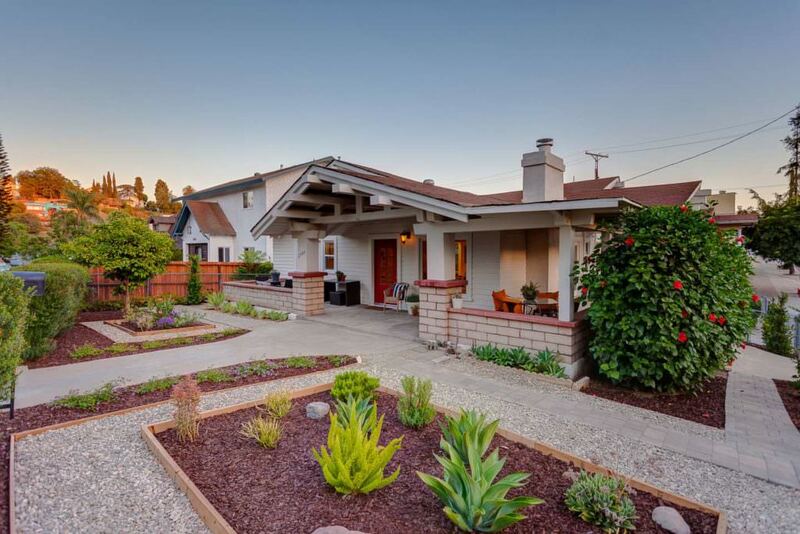 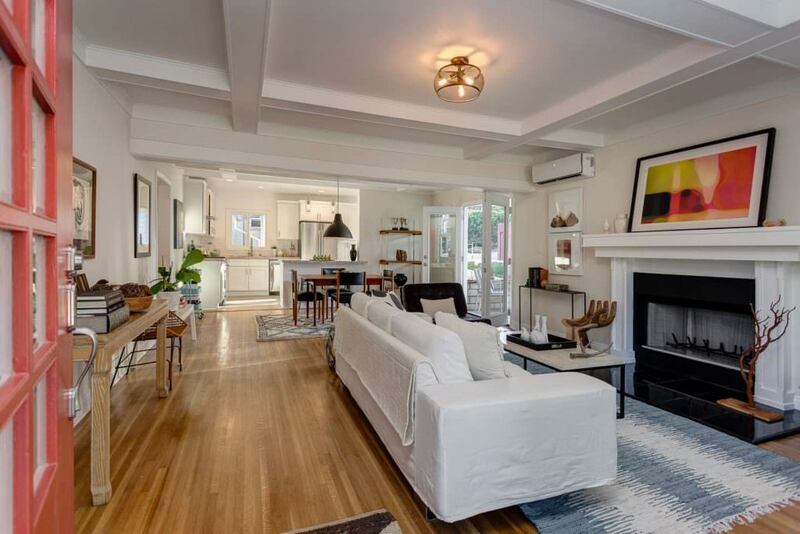 This quintessential 1922 built 3 bed 2 bath Bungalow has a living space over 1,100 sq. 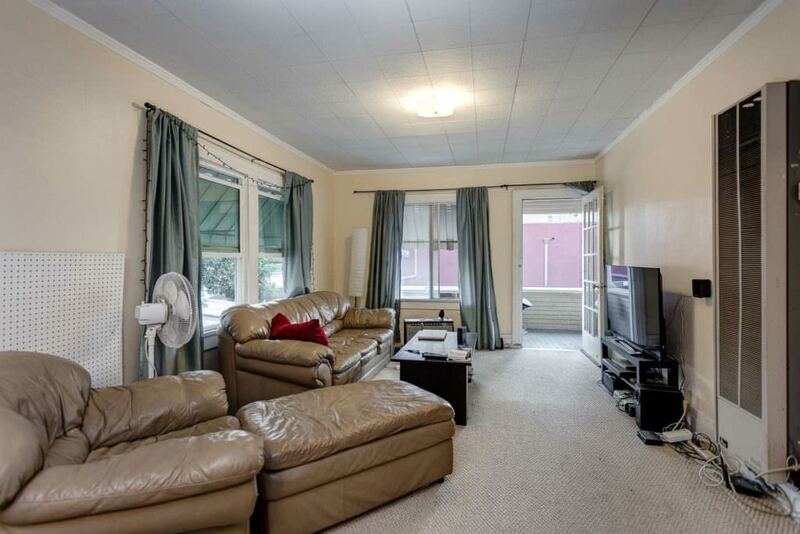 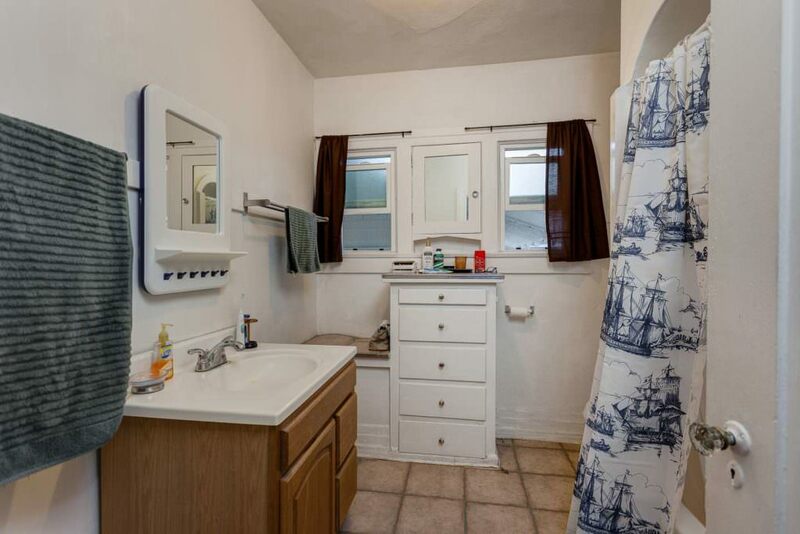 ft. with an abundance of natural light throughout and is rich in character. 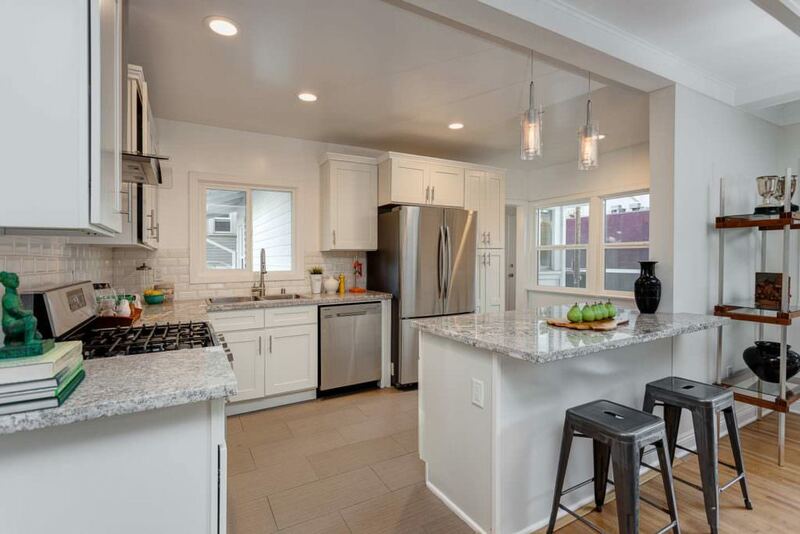 2544 Elsinore features an open floor concept with a remodeled kitchen, stainless steel appliances, custom cabinetry and updated bathrooms. This home is set up perfectly for outdoor living with an oversize and inviting porch, that wraps around front, drought tolerant landscaping and back yard perfect to sit back and take in all this 1922 bungalow has to offer. Just 1 block south Sunset to enjoy all of what Silver Lake has to offer and short walk to Echo Park Lake and the Reservoir, it does not get any better. 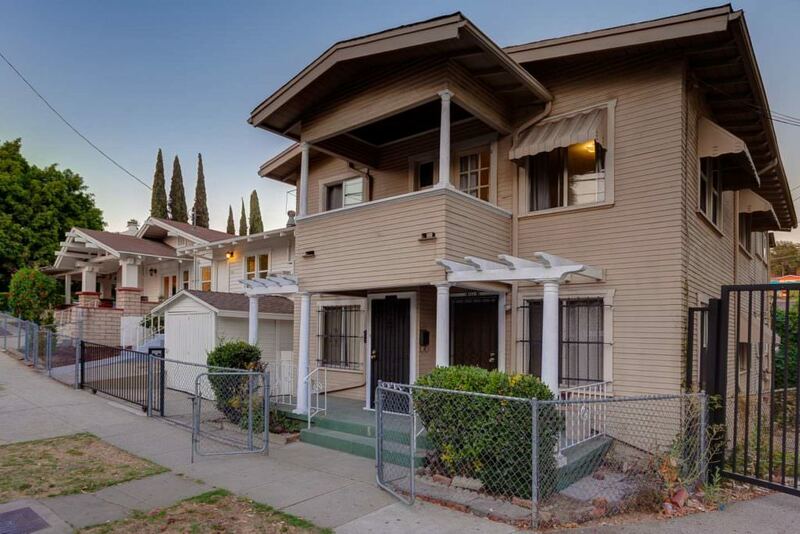 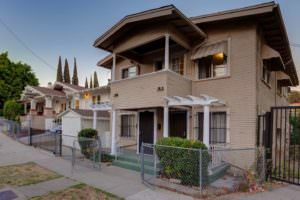 But it does, The Elsinore also offers 2 detached residential units that features 2 bedrooms 1 bath with over 1,200 sq. ft. of living space each with laundry areas. 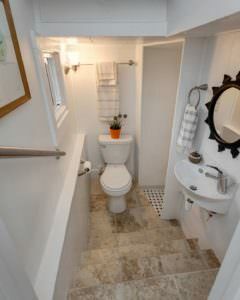 Total of 3,500 sq. 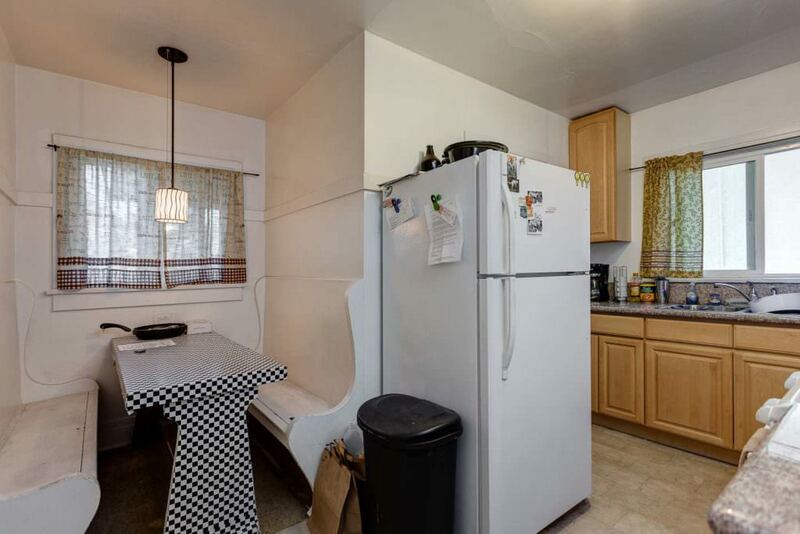 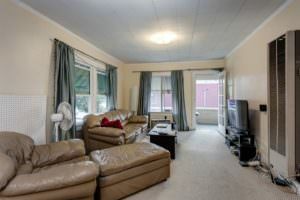 ft. of living space between all 3 properties.